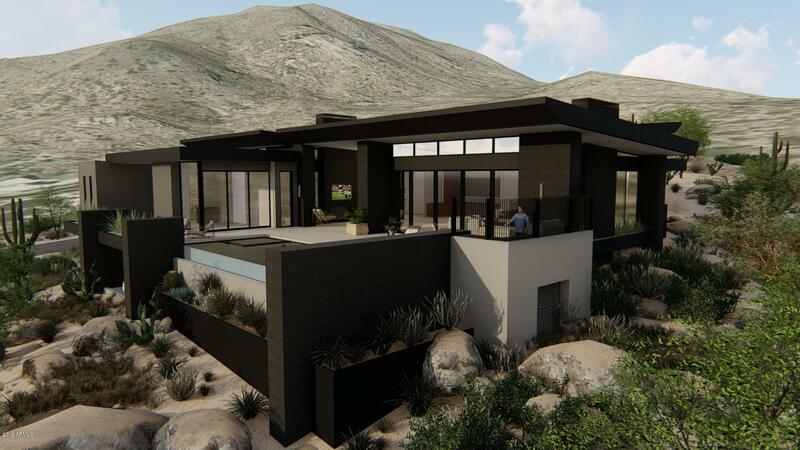 Start here by learning about the benefits of being a member of Desert Mountain. 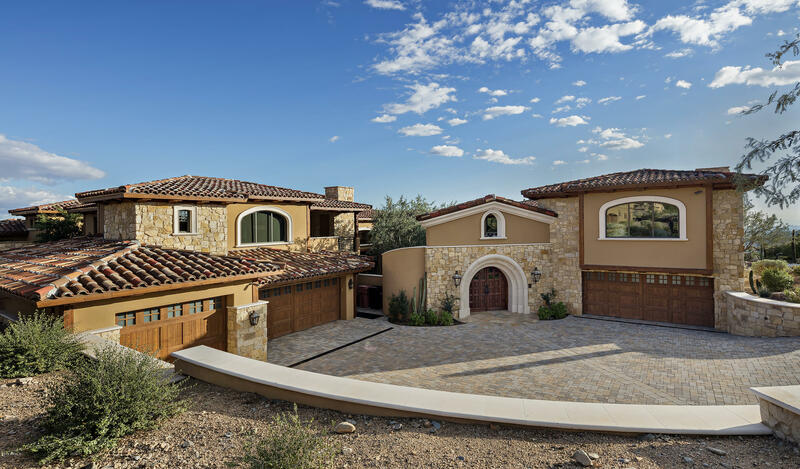 Looking for the perfect match of lifestyle and elegant home living? 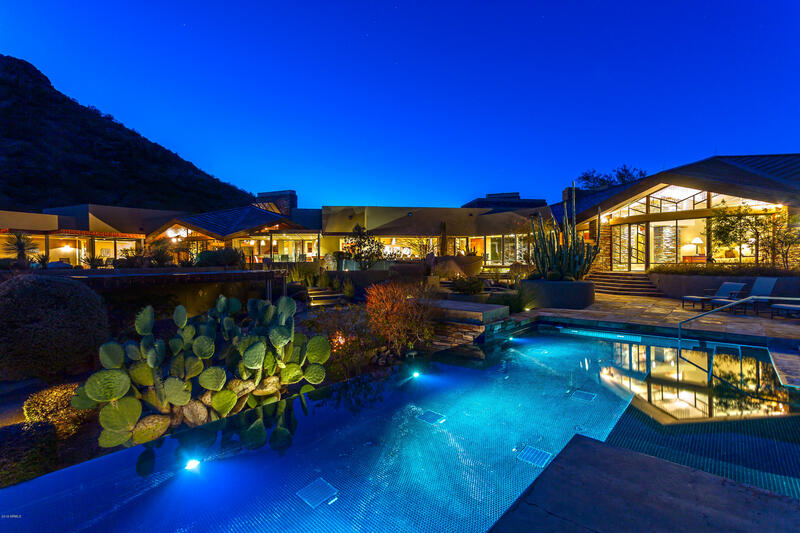 Our Scottsdale luxury homes for sale provide both. 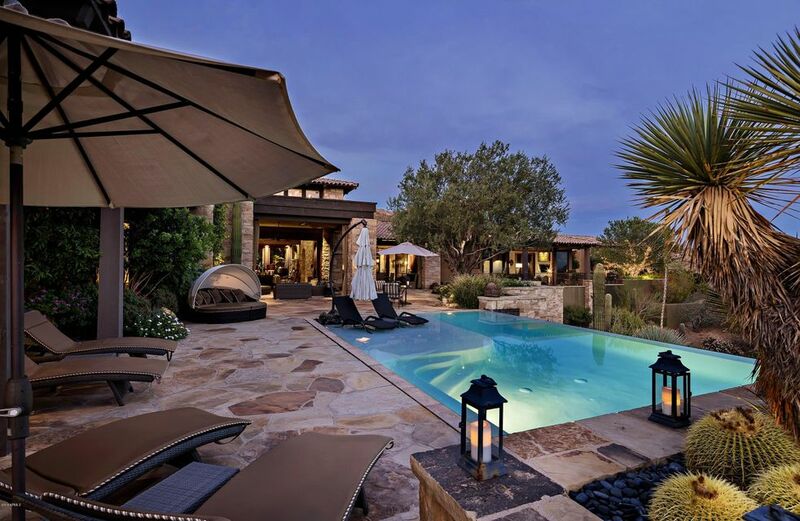 The Desert Mountain Homes Amenities include six Championship Jack Nicklaus designed golf courses. Renegade, Cochise, Geronimo, Apache, Chiricahua and Outlaw. 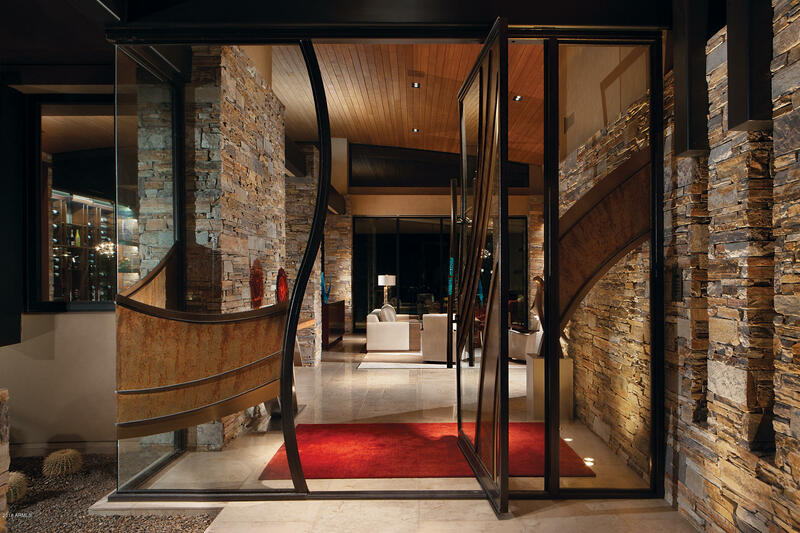 They rank among the best in the world with six distinctive award-winning clubhouses that offer acclaimed golf shops, and a variety of dining experiences. 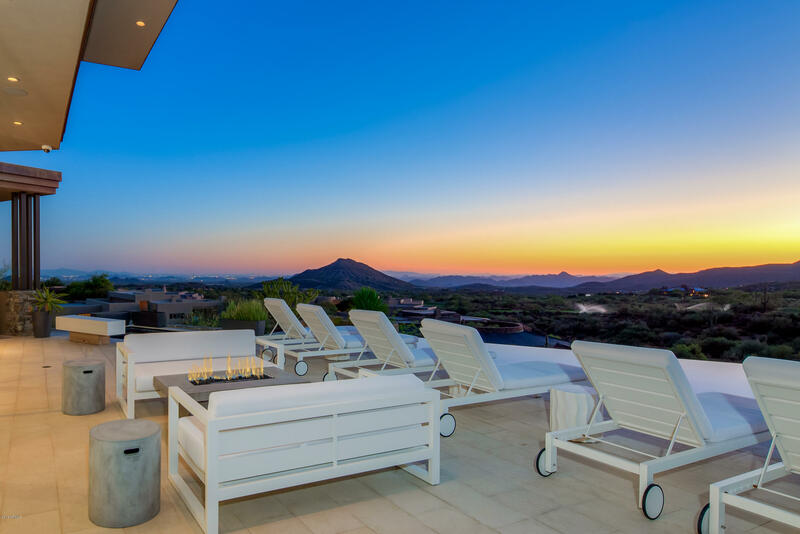 Desert Mountain Homes has an extensive Fitness Center and Spa that was completely renovated at the end of 2016. 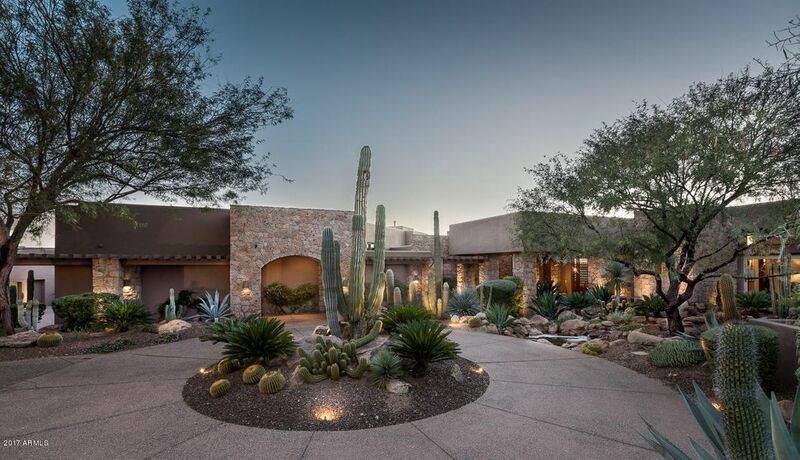 The Southwest's finest tennis facility is considered the "Wilmbledon of the West" feature three playing surfaces, grass, hard composition and clay courts. 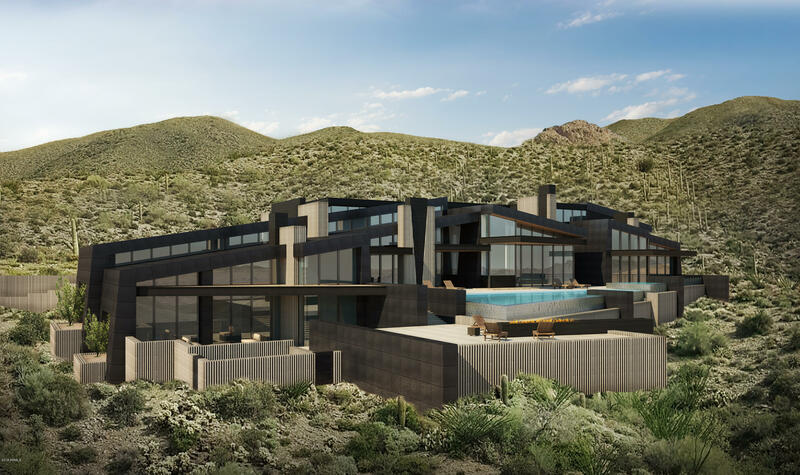 Adding to the richness of the community, Desert Mountain Homes has created a series of events, ranging from special nights of food and wine to music and art. 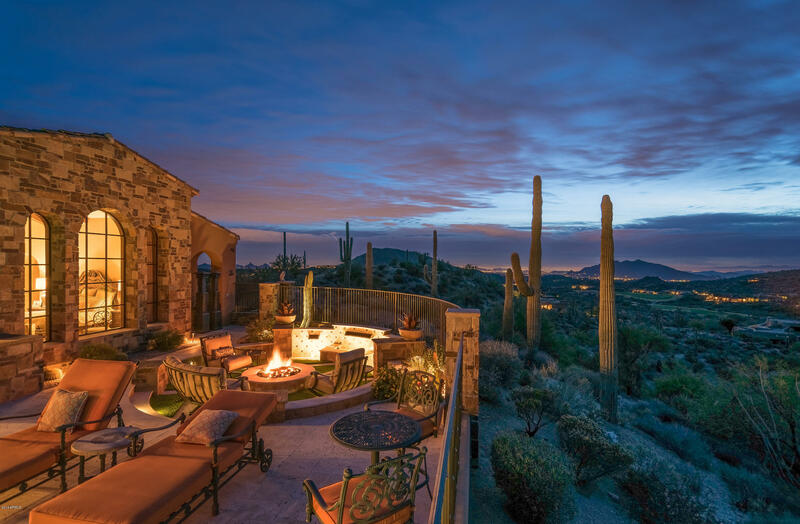 To assist the members with everything Scottsdale, Phoenix, and the Southwest Desert has to offer, our Member Services department is modeled after the finest concierge services found in five-star hotels throughout the world. Incredible natural beauty, culture, excitement, the best shopping, nightlife, major league sports, concerts and plays. 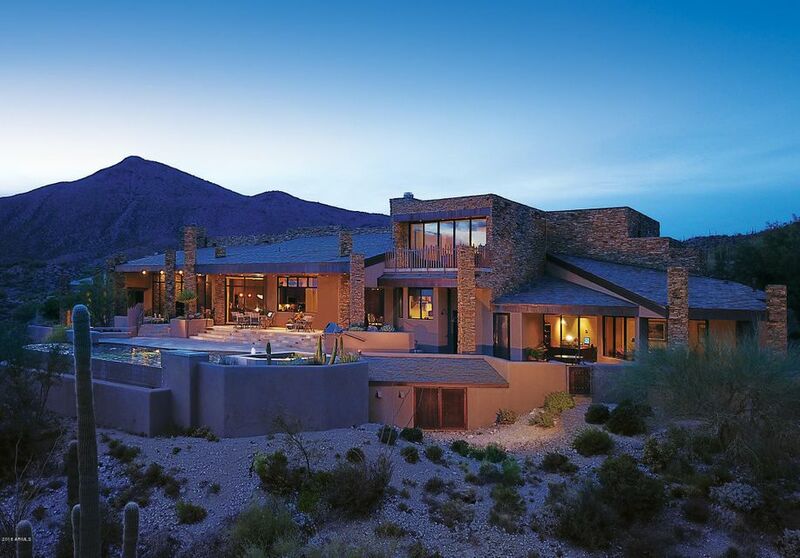 Calling Desert Mountain Concierge is here to accommodate all of those needs at their doorstep. 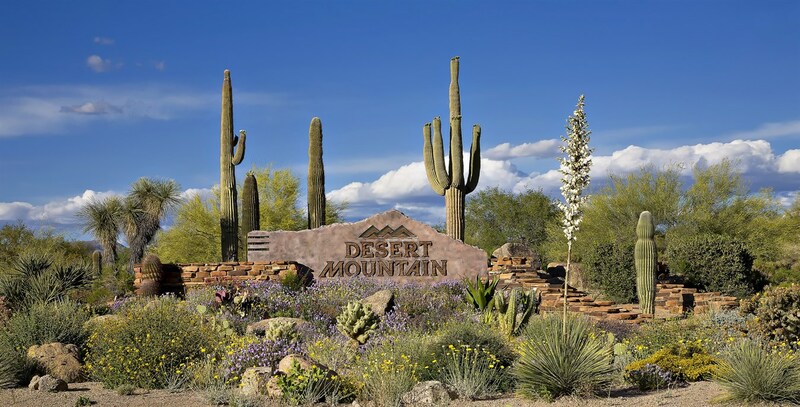 Desert Mountain Homes is family friendly with a full calendar of children's activities, including junior golf and tennis, saltwater lap and resort style pool, volley ball courts, a basketball court and over 15 miles of hiking and biking trails and a Youth Activity Center. 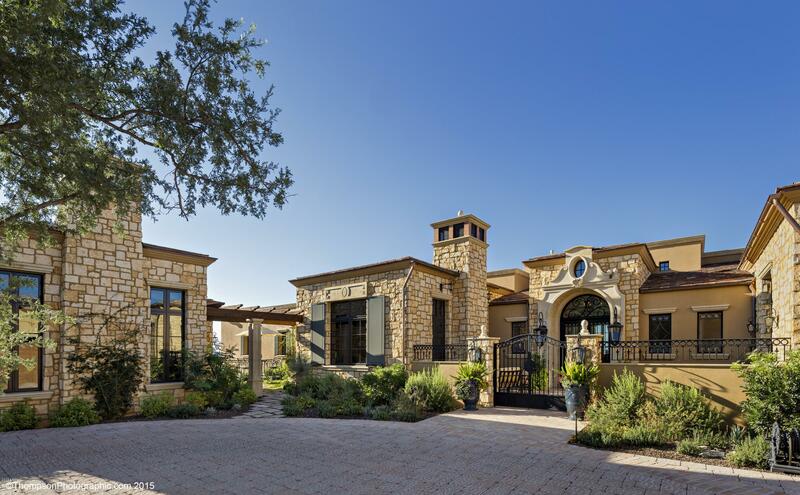 Select a community that offer something for everyone.Our Scottsdale luxury homes for sale offer something for everyone.